Crusader : NEW ZEALAND THRASH TONGA!!! Tomorrow the RUGBY WORLD CUP TOURNAMENT 2011 will kick off. 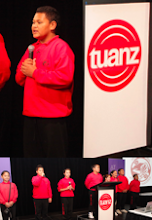 The matches that will be kicking off the RWC tournament will THE ALL BLACKS up against the team with lots of fans, TONGA. This match will be crucial as it is the first match of the tournament. 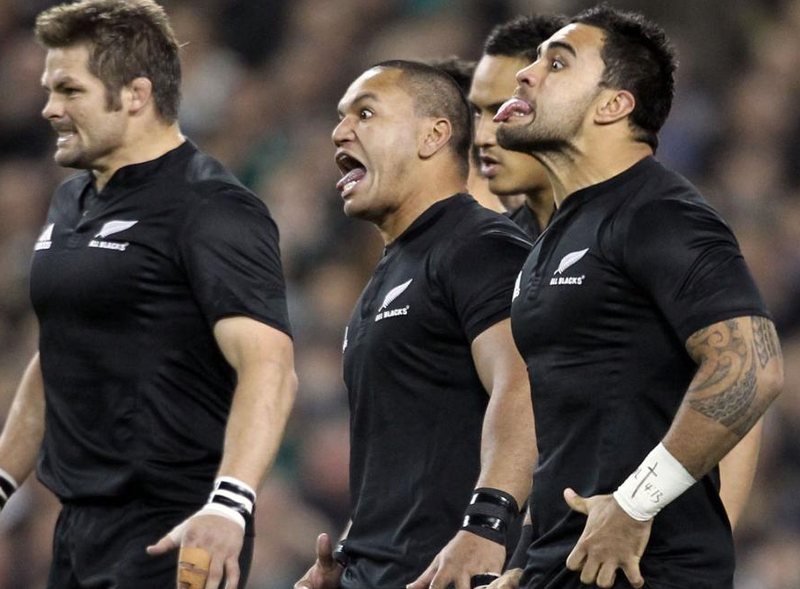 I predict that the the score for this game will be 108 to 7 to the ALL BLACKS. 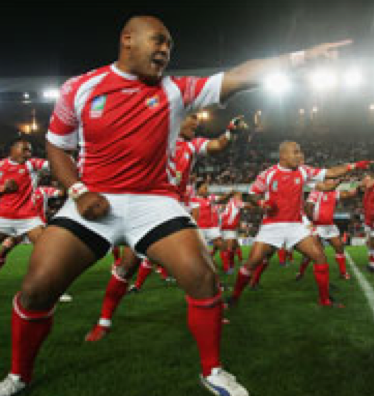 The best part will be when the ALL BLACKS do the HAKA and when TONGA do their chant. That was a good post about the All Blacks vs Tonga match. It was really exciting to watch the game and Tonga put up a good fight . Keep up the good work.